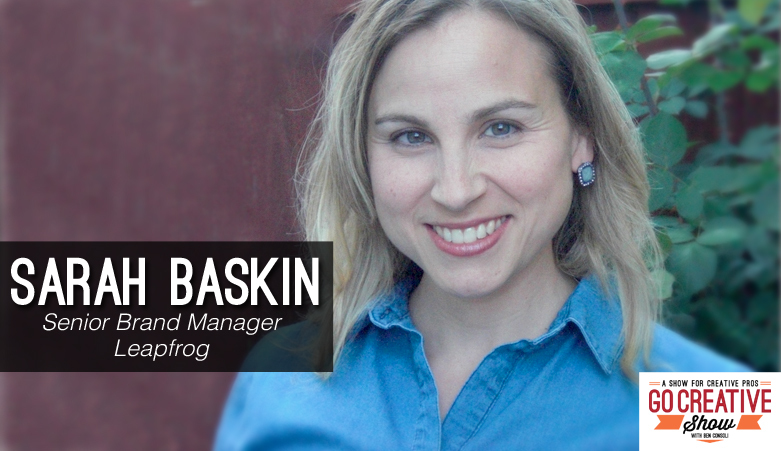 Today I’m joined by Sarah Baskin, senior brand manager at Leapfrog. Sarah is a toy marketer who produces tv commercials, web videos and transmedia stories for the children’s toy industry. Sarah shares tips on marketing to kids and moms, directing children on set and her previous career writing for The Apprentice and other hit reality shows. Sarah Baskin has been playing in the worlds of entertainment, new media, and advertising for 15 years as a producer and marketing professional – from the early days of “webcasting”, when she was coined by Boston.com as the “Diane Sawyer of the Internet” to her current role as a brand marketer in the toy industry. Her expertise in transmedia storytelling has been acquired in the trenches of rich media advertising, reality TV development, children’s entertainment, and finally consumer marketing for companies such as Hasbro and LeapFrog. Reality TV, working with kids, and surviving death… we cover it all and get an in depth look at how video has revolutionized the toy industry. What is a viral video really? 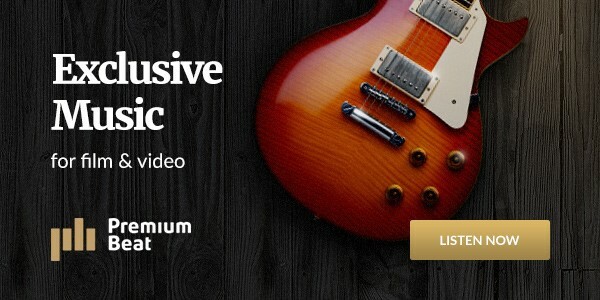 Lynda.com free 7 Day Trial!